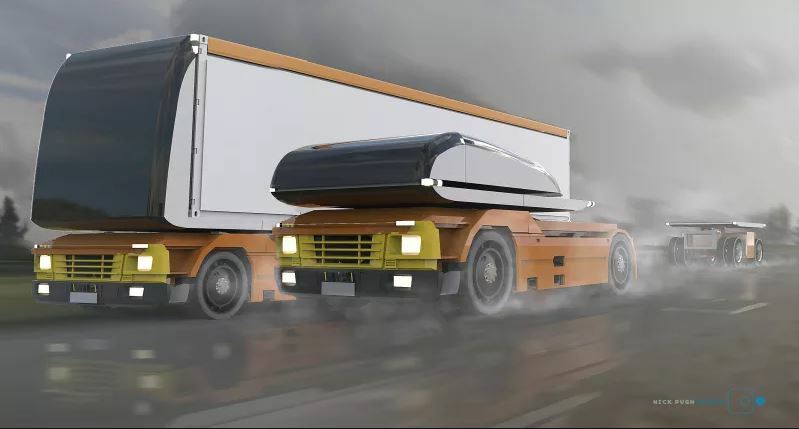 Self-Driving Trucks: Are Truck Drivers No Longer Needed? You cannot go a week without a news article with the latest information on self-driving trucks. Autonomous semi-trucks are becoming more of a reality, expecially as Paypal, SpaceX and Tesla founder, Elon Musk is unveiling its Tesla Semi Truck in a few days.